We waited for the new part of Need for Speed for so long, and now everyone can finally take the car and start the fascinating race. New game has old plot and old graphics engine, but still it is worth your attention. What innovative and exciting features the developers prepared for us here? 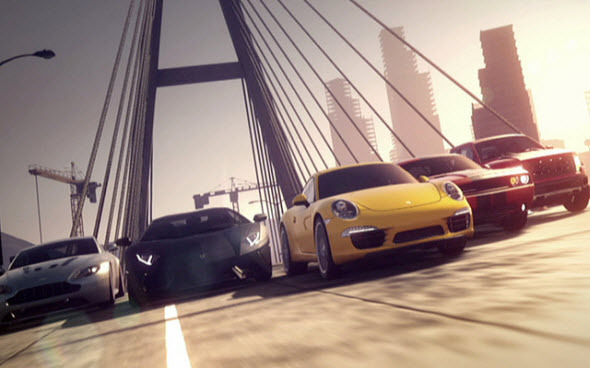 Find out from our Need for Speed: Most Wanted review.